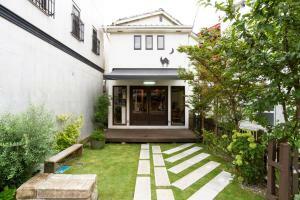 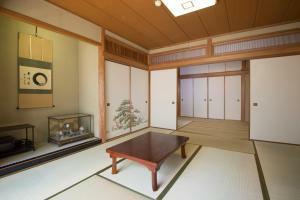 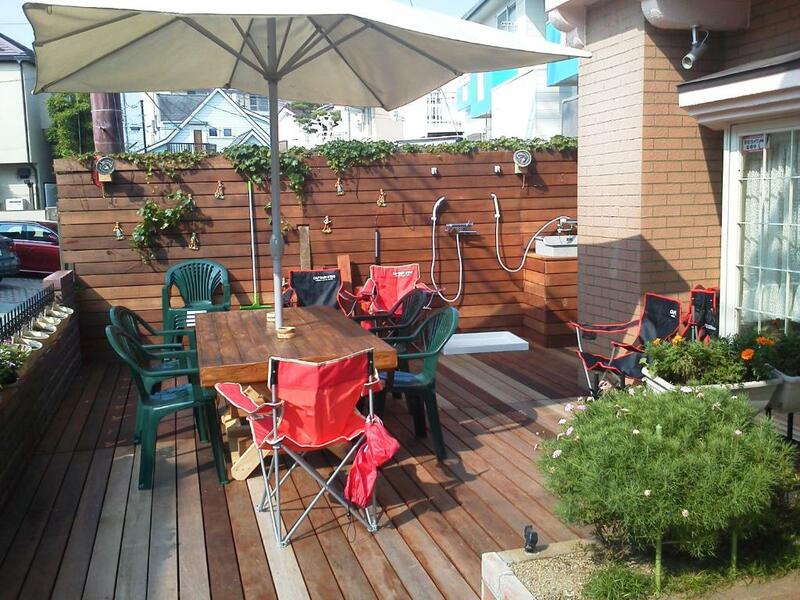 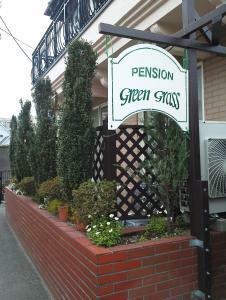 Pension Green Grass offers accommodation in Kamakura. 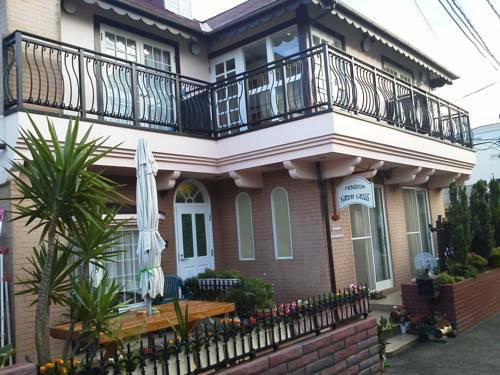 Every room at this inn is air conditioned and has a flat-screen TV. 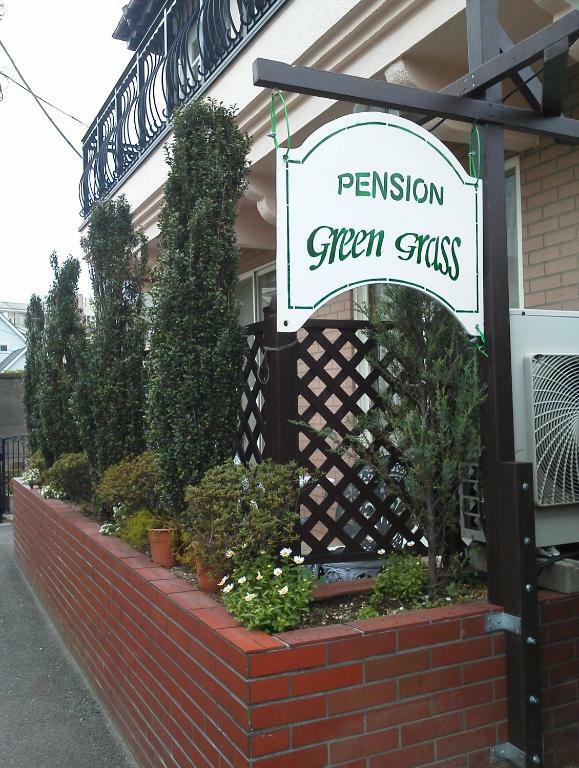 Pension Green Grass offers accommodation in Kamakura. Every room at this inn is air conditioned and has a flat-screen TV. 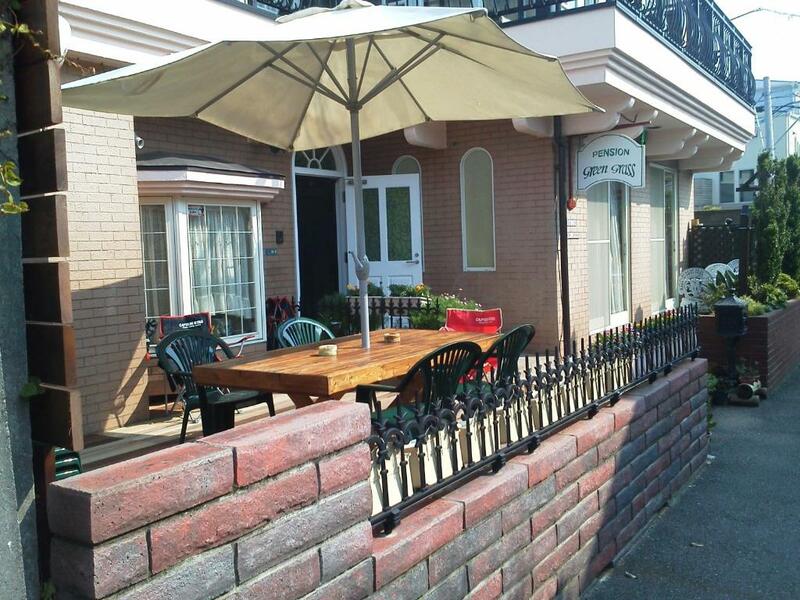 Pension Green Grass features free WiFi throughout the property. 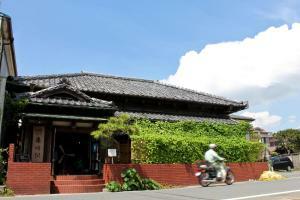 Tsurugaoka Hachimangu Shrine is 1.7 km from Pension Green Grass, while Great Buddha is 1 km from the property. 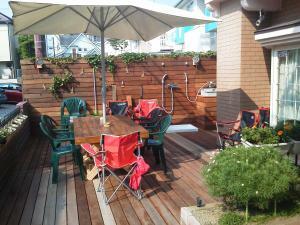 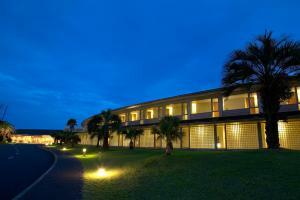 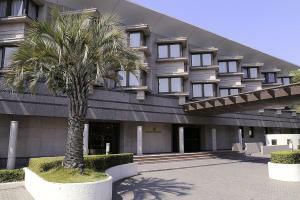 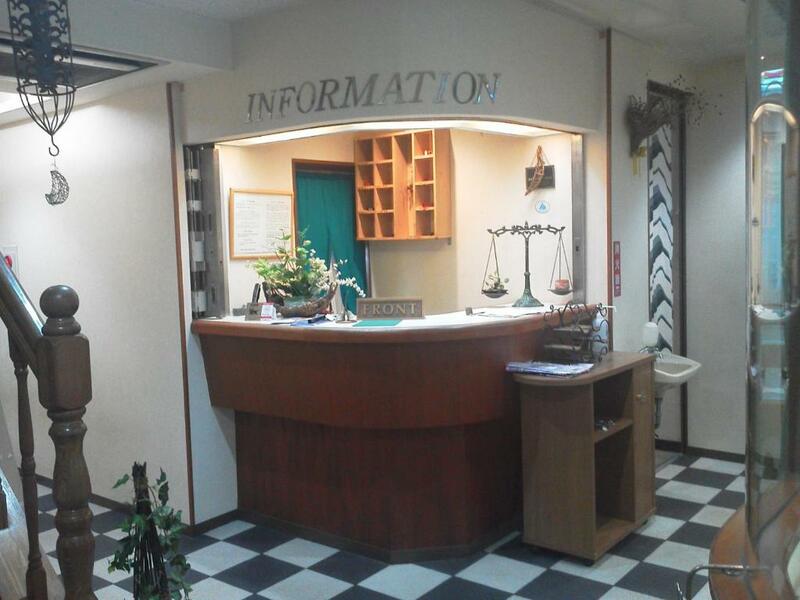 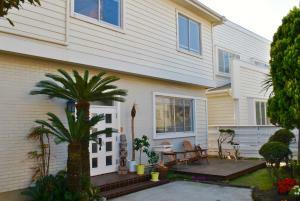 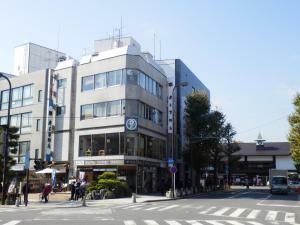 The nearest airport is Tokyo Haneda International Airport, 34 km from the property.